This is the second installation of the pixel game art series: the first part can be found here. Putting the right details in textures is all well and good, but proper lighting consideration is key to creating a consistent (not to mention realistic) feel to textures. While lighting is mostly done with a dedicated lighting engine these days, when texturing it’s still important to suggest lighting directly in the textures themselves. What follows is roughly a list of things to keep in mind. 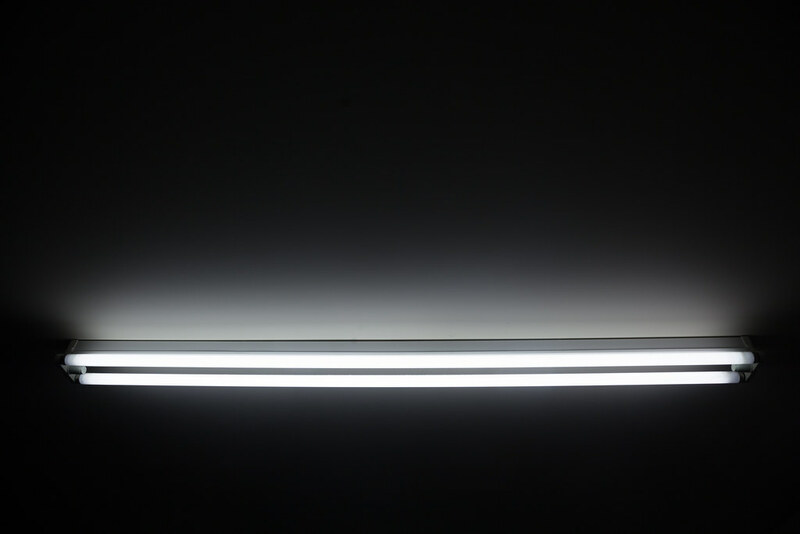 Figure 1: White fluorescent lighting (russellstreet, 2011). What color is the light? Not every kind of light is white light. Sunlight may be white or yellow, moonlight is generally whiter (or bluer), incandescent or firelight is orange, and fluorescent LEDs are usually sharp and tinted blue. In addition, shadows from sunlight are often tinted blue. Lighting should influence the color scheme for a texture. From this, it follows that fire textures and lamps should have warm colors, while artificial light should be harsher and whiter. Note that warm colors don’t have to be reds and oranges. Green and blue light can be warm as well, it’s just not as standard. 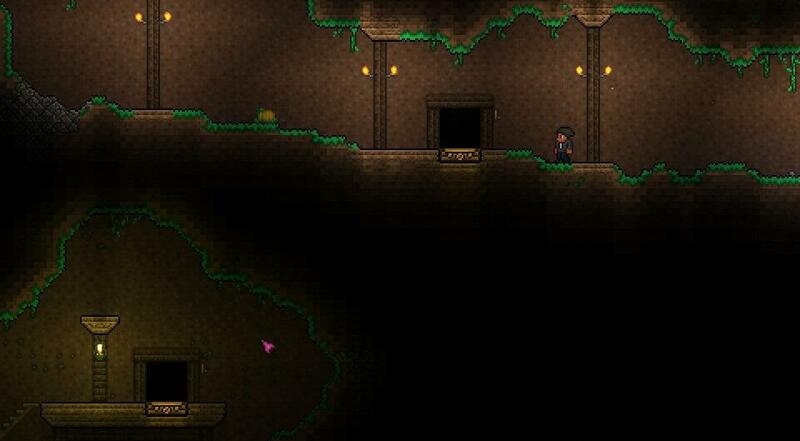 Figure 2: Light and shadow in Terraria. Not strictly related to textures, but still useful (DilbertOSulivan6423, 2014). Textures around light sources tend to have high contrast and pronounced shadows where light does not reach. Any bumps or recesses in the texture around a light source become more exaggerated. Conversely, the texture of a light source itself tends not to have much shading at all. In my experience, most light sources are shaded from the center (also called pillow shading), whereas most other textures are shaded from a corner or edge. This makes sense if the light source is the brightest thing in the area, which it usually is. In addition, textures meant to be far from light sources should be flatter and muted because all the lighting is ambient. 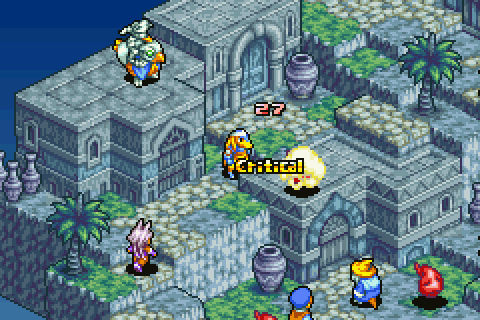 Figure 3: Isometric “2.5D” game play with shadows (blakereynolds, 2015). A type of shadow commonly seen in pixel design is the directional shadow. This is like directional shading for individual textures, but on a global scale. For games with mostly flat edges, such as voxel-based games and isometric “2.5D” games, this kind of texture shading provides a sense of depth where the shape of the environment does not. Even when there are no real shadows, as in the above, there is the illusion of shadow. While baking light into the textures is generally not required for games, textures suggest a type of light on their own, which builds depth and fits the texture naturally into the environment. Looking for a series? Links will be here…eventually.